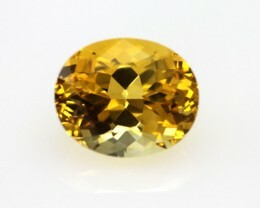 CITRINE – is known as the gemstone that gives Abundance. 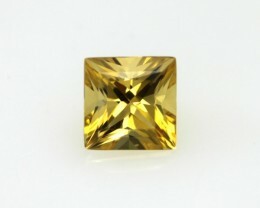 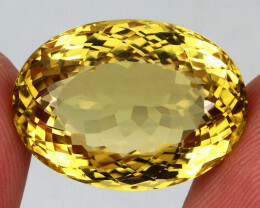 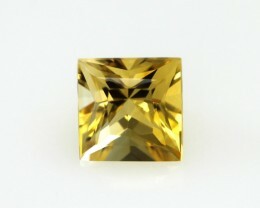 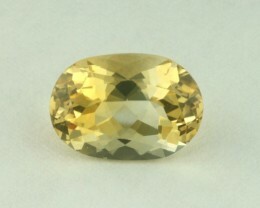 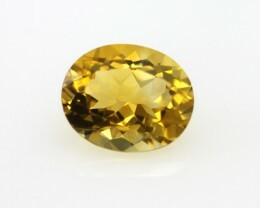 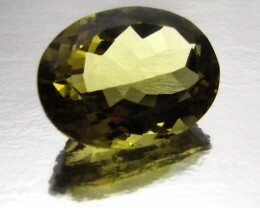 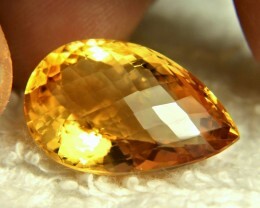 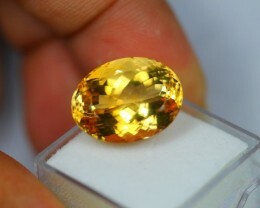 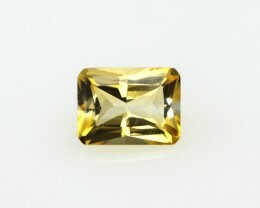 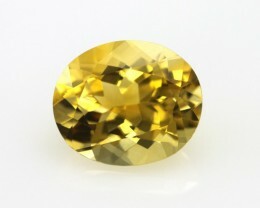 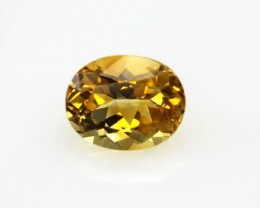 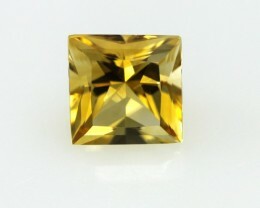 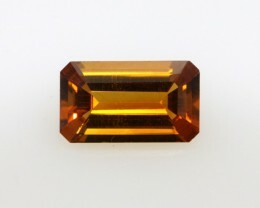 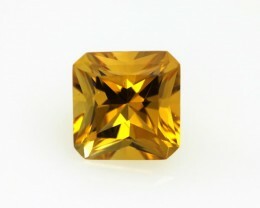 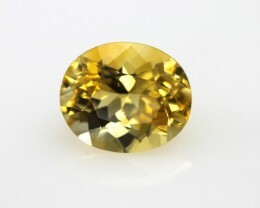 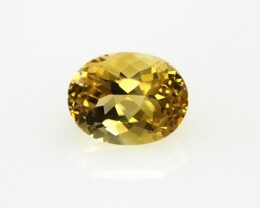 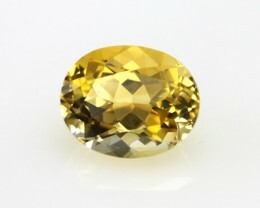 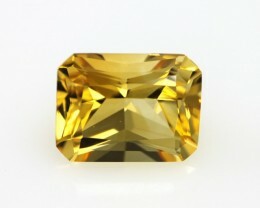 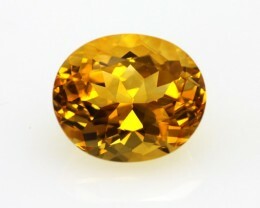 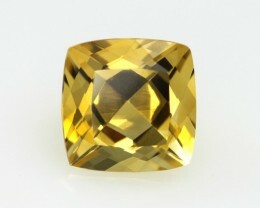 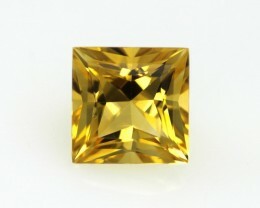 Citrine is widely known as a stone that allows an individual to be succesful. 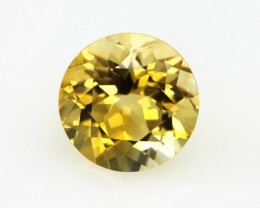 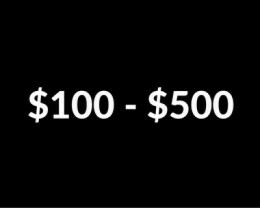 decision making and mood swings. 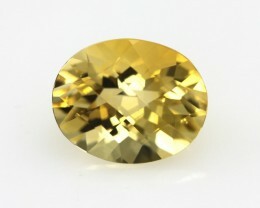 Citrine also help with dispelling any fear and negativity. 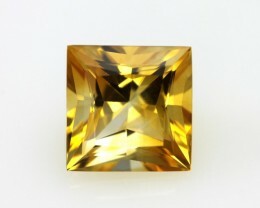 .Most citrine is actually Amethyst which has been heat treated to Act as a buffer and protect the solar plexus. 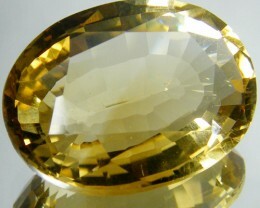 Physically it Helps in digestion and elimination. 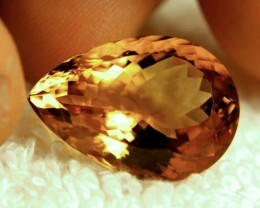 It gets rid of toxins and aids in strengthening the digestive system. 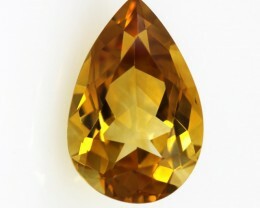 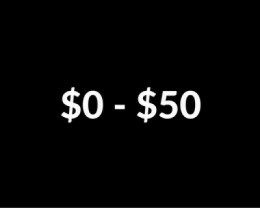 It stabilises the thyroid and activates the thymus and allowing one to act from the purity of intent of the young in spirit; child like rather than childish. 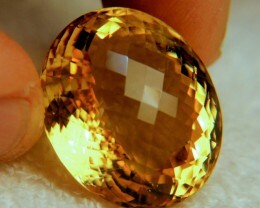 .Emotionally it Intensifies contact with higher self and aids in the realization of matters of daily living. 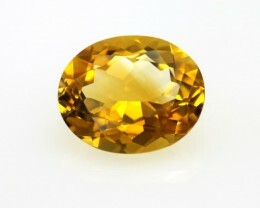 It also helps in attracting those things necessary for life as the Gods that we surely are.